Apple has not released a new version of the iPod Touch in the last three years, the latest model was first introduced in 2012 and all further models since then have had the same design. 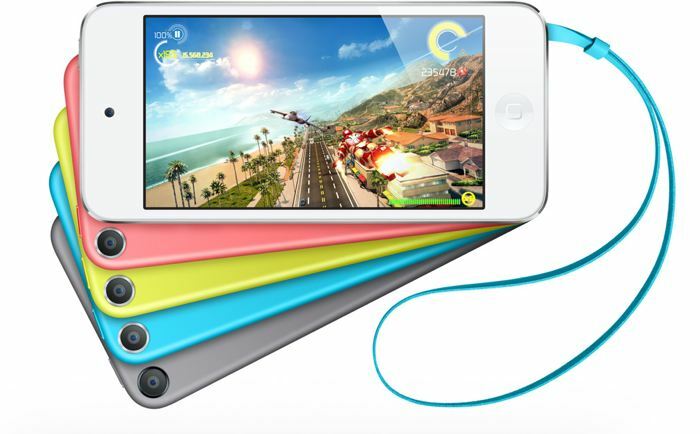 According to a recent report, Apple are expected to release a new version of their iPod Touch this year. The new iPod Touch is said to come with the same 4 inch display as the current model, althougbh it is not clear wherther Apple will give the device a new design. Many of Apple’s devices like the iPhone, iPad and the new MacBook all share the same color options and we wonder of this is something that Apple will do for their new iPod Touch. We can expect the device to come with updated internals with a new processor, more RAM and more storage. It is possible that the new iPod Touch could be unveiled at Apple’s World Wide Developer Conference in June, as soon as we get some more details, we will let you guys know.